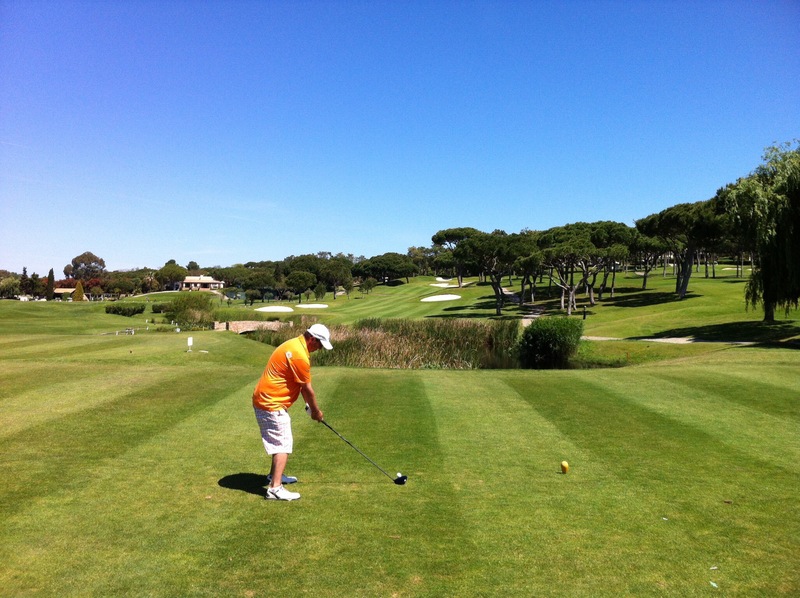 We had our first round of golf in Portugal today. 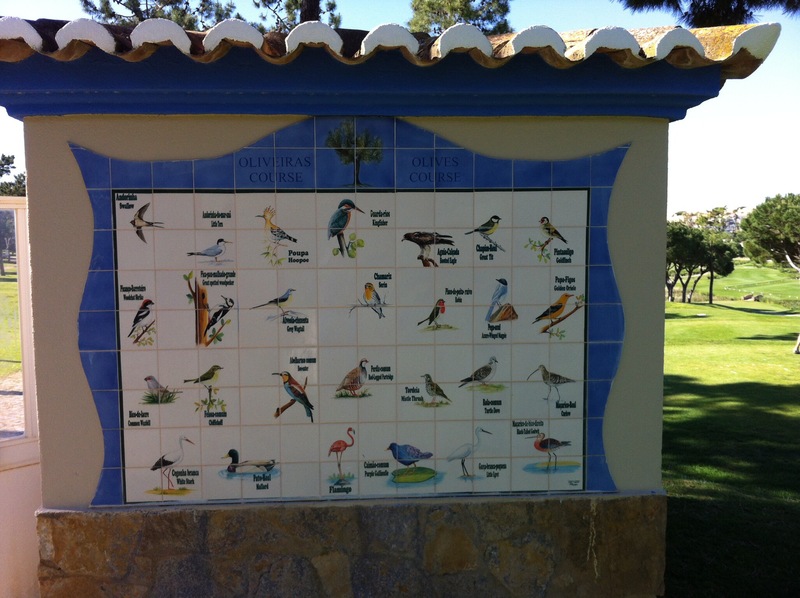 We played Pinheiros Altos which borders the 14,800 hectare Ria Formosa Nature Reserve, an international reserve for rare and endangered nesting and migrating birds. This is ideal given it’s close proximity to North Africa. We saw many birds while on the course including some rather large storks who were nesting at one end of the course. 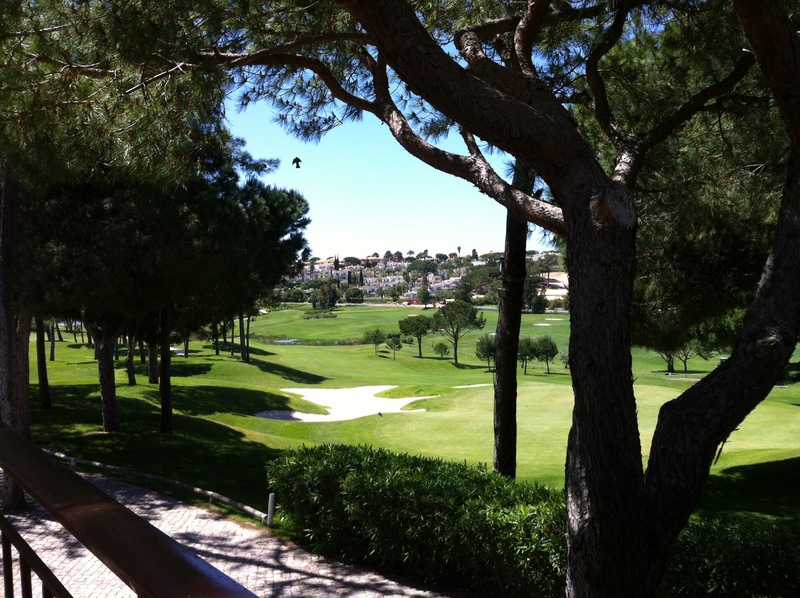 Pinheiros translates to Pine Trees and Altos means high – high pine trees. 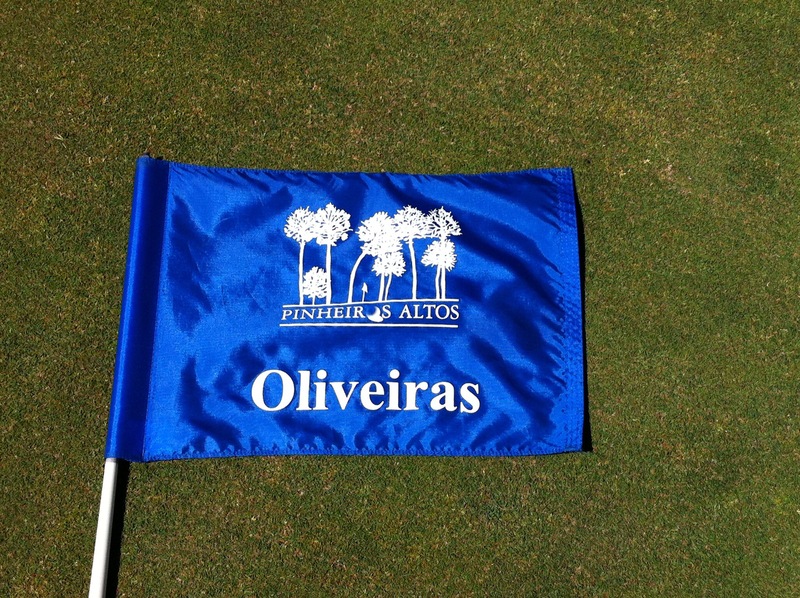 There are 27 holes at Pinheiros Altos – 3 nines being the Pines, the Corks and the Olives. 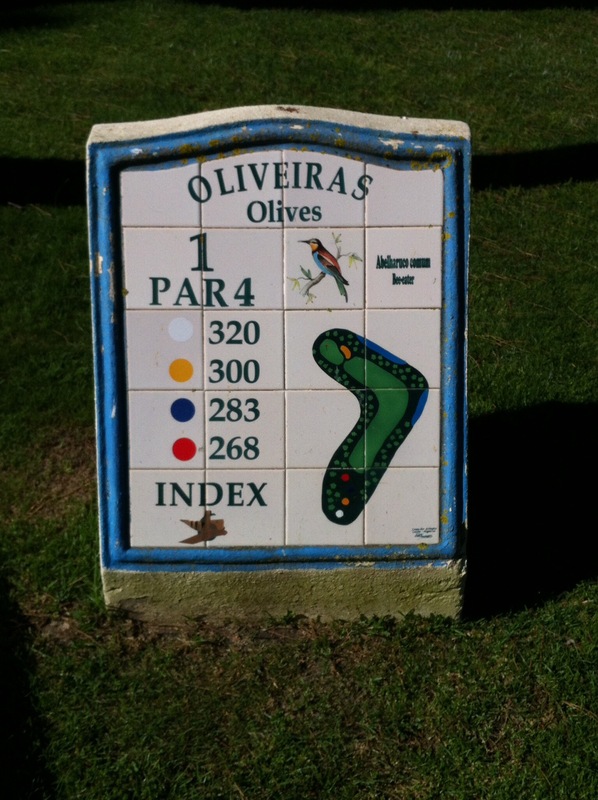 We played the Corks and the Olives – the Olives was by far the more scenic and challenging with a couple of island greens. We played with a charming couple from Darbyshire – Richard & Diedre. They were both close to 70 but that didn’t stop them getting that ball out there. Diedre was a retired GP and quite a laugh. They have been coming to the area for a number of years so it was good to get some inside knowledge of the area and golf courses. 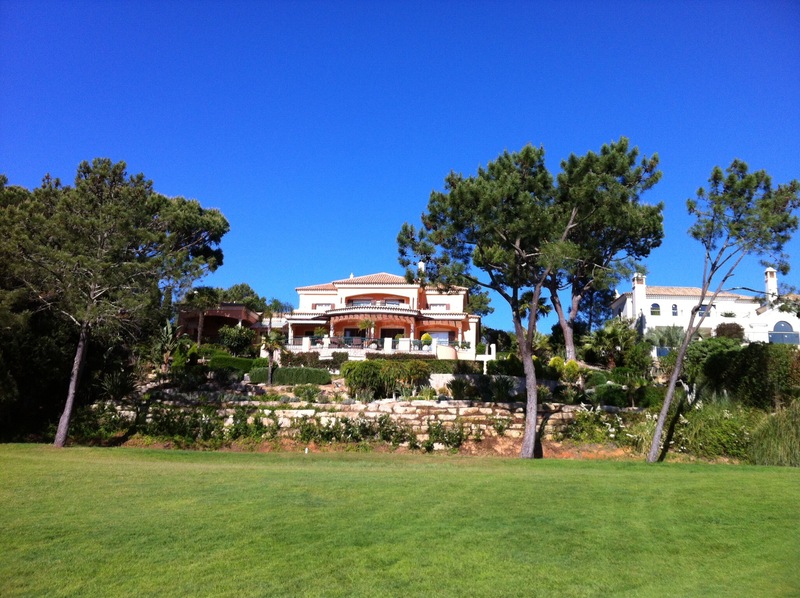 Again the golf course was surrounded by some pretty impressive houses. Apparently a lot of the football players from the UK own property here. 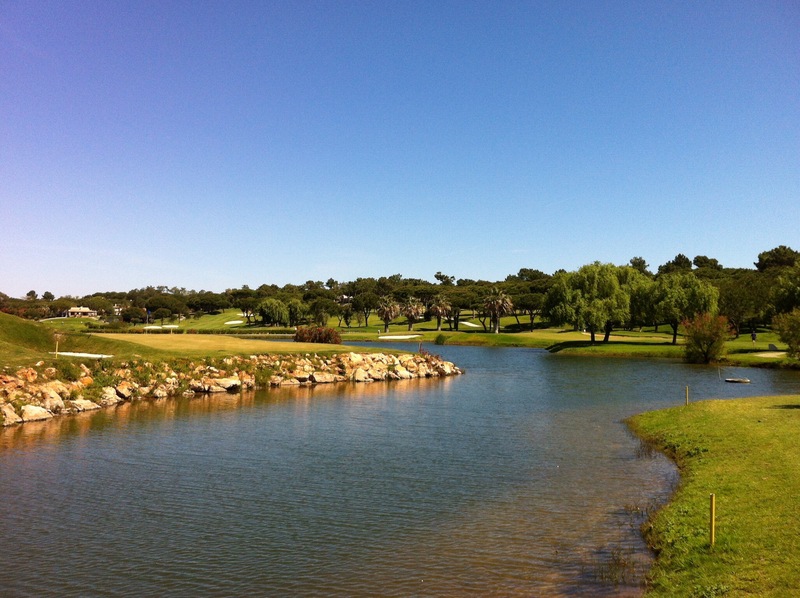 This entry was posted in Portugal and tagged algarve, pinheiros altos. Bookmark the permalink.